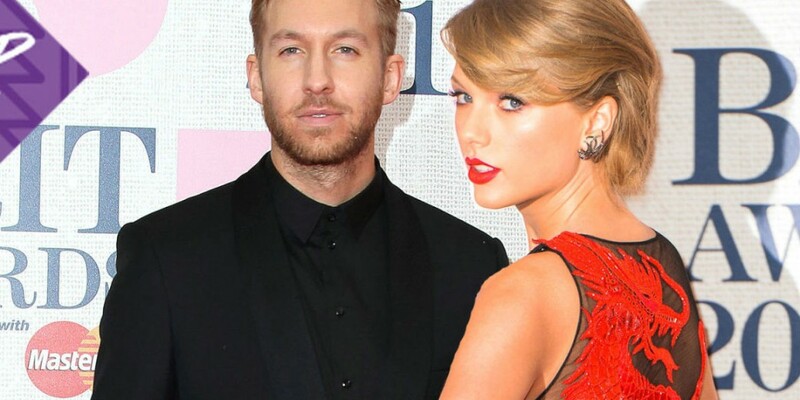 Taylor Swift and Calvin Harris might be a pretty new couple, but they have officially become the highest-paid celebrity couple with a combined annual income of $146 million. Money isn’t the only thing these two stars have. They seem to have plenty of industry clout, as well. Taylor Swift recently forced Apple to pay musicians for the free-trial period of their new streaming service, simply by writing an open letter to the company. 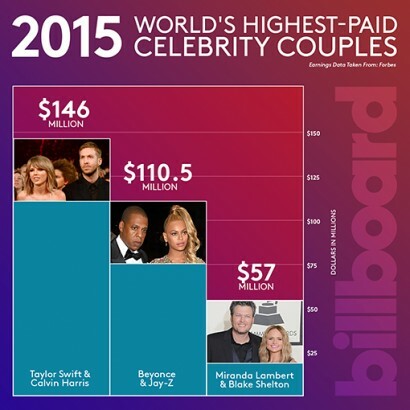 According to Forbes, the young couple pushed Jay Z and Beyoncé out of the top spot this year. Jay Z and Beyoncé now hold the second place spot with an annual income of $110.5 million. The Third place spot is held by Miranda Lambert and Blake Shelton with an annual income of $57 million. 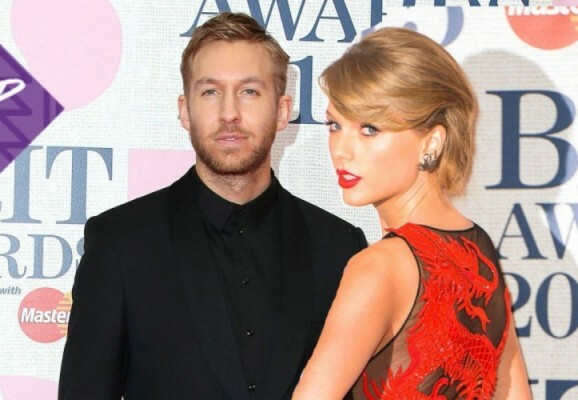 Money might not buy love, but these stars seem to have plenty of both.